Samplitude Pro X for sale.. Sorry to say, but i have jumped ship. 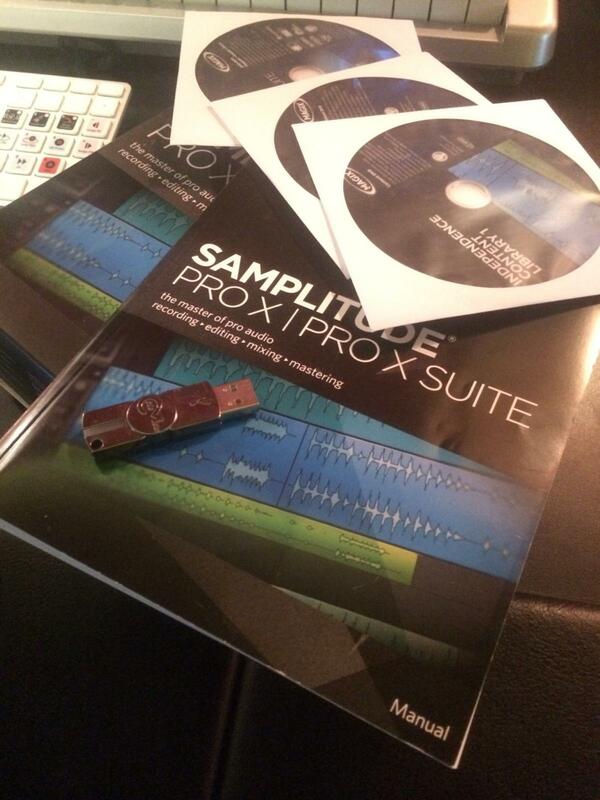 ,Therefore im selling my Samplitude Pro X. So what were your reasons for jumping ship and what did you jump to? If you don't mind sharing. I moved to the same platform we have at work (Protools) Also, I went into mac land. OK thanks. So do you find it better to work with or just more compatible to your other work. I love Samp, and aqtually Protools is way behind. BUT, the workflow i have, and my computer requires mac compatible DAW. I like Samplitude a lot - but the upgrade price plus added features will determine whether I keep it or just move on. I only need a couple of things (manual transient detection and manipulation ["audio snap"] and general bug fixes). The days of paying over one hundred dollars for upgrades are gone - at least for me. I seriously doubt Samplituide will sell a lot of copies without a drastic price reduction accompanied by an organized marketing strategy (at least in the USA). Can trade also if you have something cool, acctually looking for spectrasonics omnisphere if someone have that for trade ? OK, I'll bite. How much? PM me if need be.